Uniform Resource Locator (URL) makes surfing the internet less difficult. It is what your social media followers click to visit your website. You should never underestimate the influence of URL in attracting traffic. This is why URL shorteners like bit.ly and TinyURL came on board. However, some people don’t use because they are probably not aware of it or they think it is a waste of time. If you are one of those who are yet to join the URL shortening bandwagon, here are five reasons you should. Search Engine Optimization has a key role to play in the ranking of a website by Google. The more you creatively optimize your website and content, the better your ranking. One way to achieve this is by shortening URLs. When you shorten URL, it makes it easier for Googlebot to detect it. But remember that shortening URL alone is not enough to significantly improve your rankings. It is a combination of different efforts including shortening URL that enhances the Google search results of either your website or shared content. Wordy or lengthy contents are not easy to distribute via Facebook, twitter, and WhatsApp. Besides, a long URL may not get you the clicks you want because it is unattractive and easily put off your readers. To better manage your content, shorten URLs. When you use a URL shortening service like Bit.ly, you can receive basic all-inclusive data like the number of clicks, the location of the website visitors and also which social media platform the content was clicked. This data can aid in content development. Your content may not get the desired attention if you don’t share it on social media. You can share any content no matter how long the URL is. Shortening a URL is not rocket science. 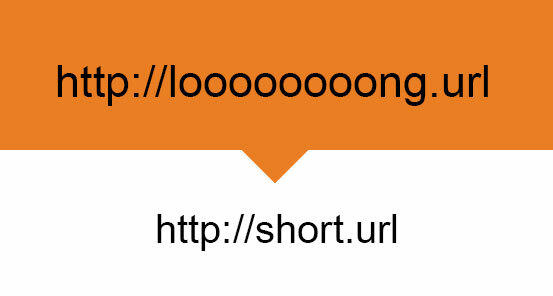 You can just visit bit.ly enter the URL you want to shorten and within seconds you get your shortened URL. It is absolutely free. 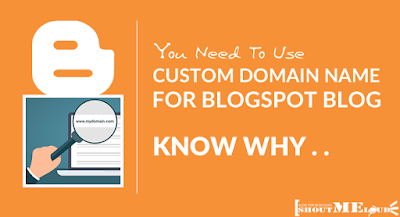 In addition, you are more likely to remember a shortened URL that features only your domain name and keywords then the original lengthy and bogus URL.